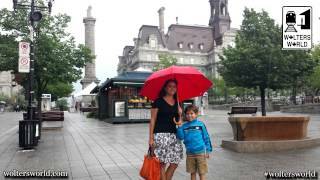 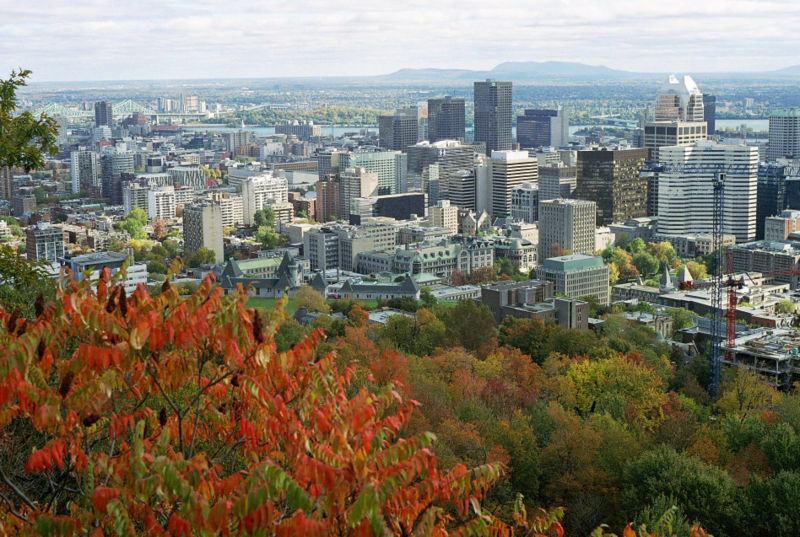 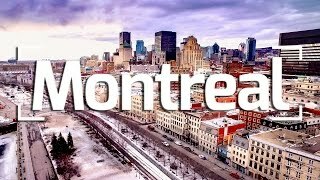 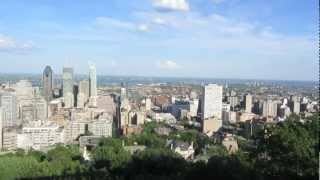 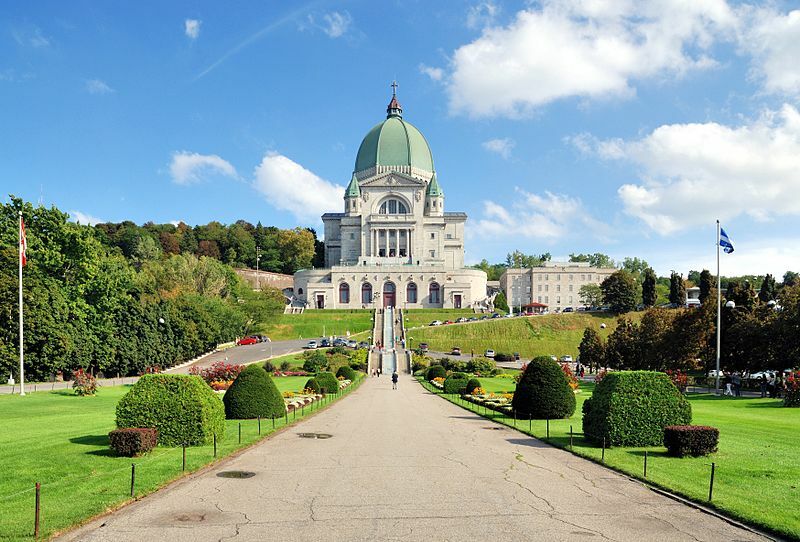 Montreal (/ˌmʌntriːˈɒl/); (pronounced: [mɔ̃ʁeal]) officially Montréal in both Canadian English and French, is the most populous city in Quebec and the second most populous municipality in Canada. 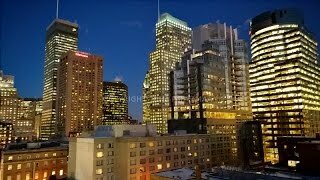 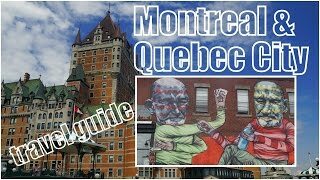 Montreal (QC) Canada Hotels in map. 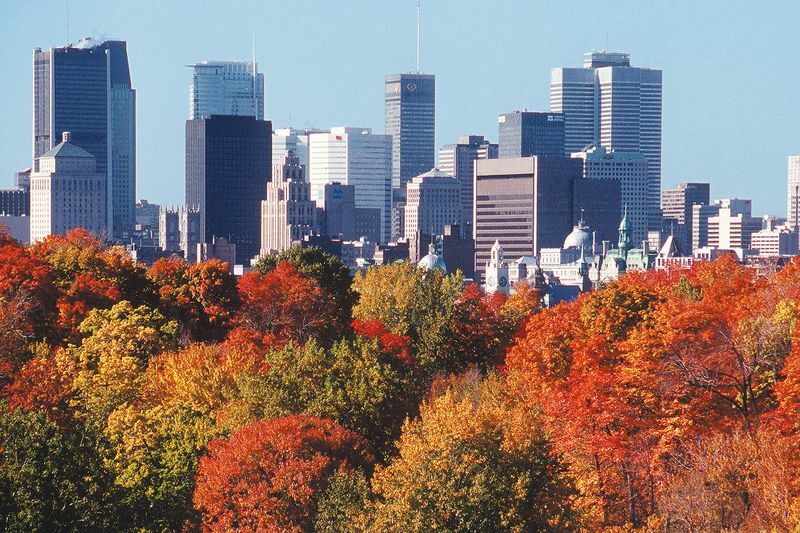 Weather for Montreal (QC) Canada with a 5 to 10 day forecast.